James Cameron is perhaps the best director partner that Arnold Schwarzenegger has had over his career, teaming with the bewhiskered box office titan for Terminator, T2 and True Lies. Arnold might seem an unlikely fit for the world of Avatar, but the military is in need of a new crew chief…. and that’s exactly the role Arnold says he’ll be filling. 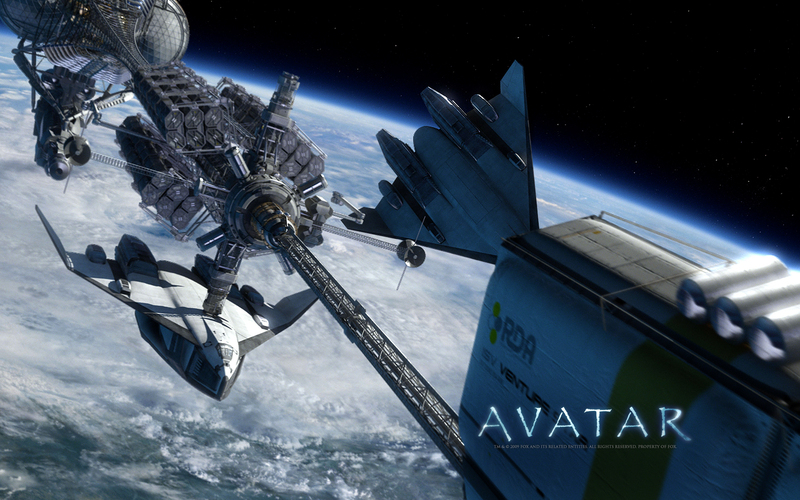 Avatars 2-4 are going into production soon and will take place after the events of the first film. Though Sam Worthington and Zoe Saldana will return, the films are expected to greatly widen the Avatar universe and visit planets other than Pandora. The delay in production starting has largely been caused by Cameron’s development of underwater shooting techniques for what is believed to be an ocean world. Humans will also be returning in the films to harass the Na’vi and “nasty humans” (the Avatar world equivalent of “filthy hobbitses”) at that. 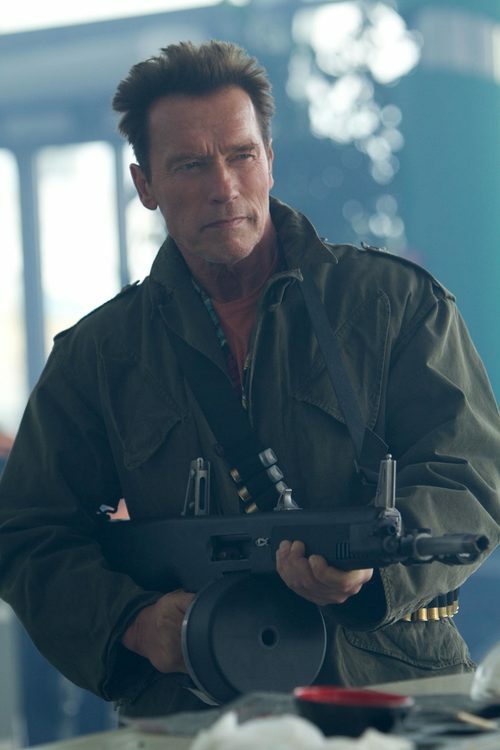 One of those nasties will be none other than Arnold Schwarzenegger, who will be playing a human general. This comes via Latino Review and Geek Tyrant, and it will be interesting to see Arnie take an ensemble role in a Cameron film when he’s always been the leading player in the past. The technology and special effects are the true starts of the film, and whatever the quality of the screenplay (the dialogue will be bad…put me down for fifty bucks), the spectacle is usually worth it. AvaTwo (not the title) was originally planned for 2014, but more realistically, given Cameron’s pace and the shooting of three sequels simultaneously, I doubt you’ll see the first Avatar sequel in theaters before Christmas 2016.